Government Unani Medical College, Chennai is one of the best Medical Colleges in Arumbakkam. Unani Medicine of today is regarded to have descended from the ancient Greek Medicine. Unani Medicine is highly popular and prevalent in India because of the reliance of the people on alternative medical systems. Thus this accounts for the significant number of Unani Medicine colleges in India. 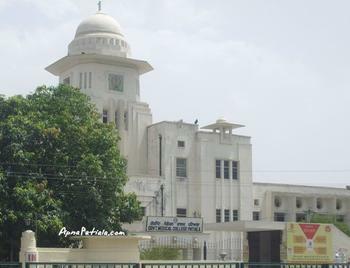 Government Unani Medical College, Chennai is affiliated to the MGR Medical University, Chennai. Government Unani Medical College offers Kamil-e-Tob-o-Jarahat and Mahir-e-Tibb courses.